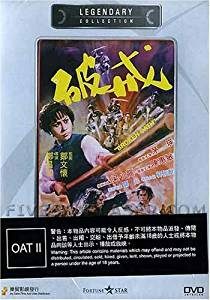 Angela Mao stars in this classic Golden Harvest kung fu movie and which along with Hapkido is one of her best. Broken Oath starts with a guy being murdered by four corrupt bandits and his wife caught and sentenced to life in prison. While there she bears a daughter whom she intends to exact her vengeance. Raised by monks, she does not at first know her past but after being thrown out of the Buddhist monastery for her behaviour, she finds out the truth and sets about her revenge. This borrows the plot heavily from the Japanese film Lady Snowblood which was also one of the inspirations behind Kill Bill. 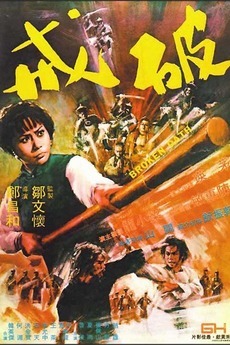 Broken Oath was Angela’s last film for Golden Harvest and with great action direction from Yuen Woo Ping pulls out all the stops to give a great performance. Supporting cast is good too with Bruce Liang, Chan Wai Man and Sammo giving a variety of splendidly choreographed action, empty hand and with a variety of unusual weapons. The DVD has been released in Hong Kong by Joy Sales it is all-region and is a good disc for the price. Anamorphic widescreen picture is good if a little soft, its a shame it hasn’t been remastered the sound is original Mandarin mono so no awful remix here. It was also released in the USA as part of a splendid Angela Mao box set but both seem out of print now. 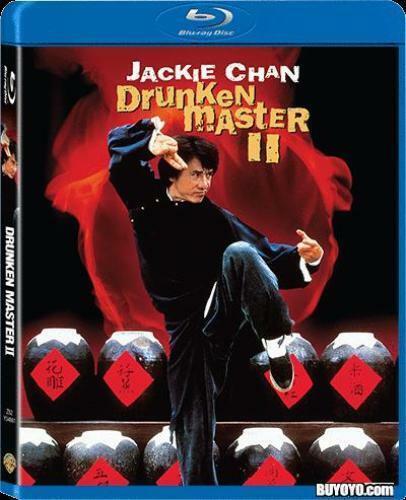 If your a fan of this sort of 70’s kung-fu action then the disc and film come totally recommended.